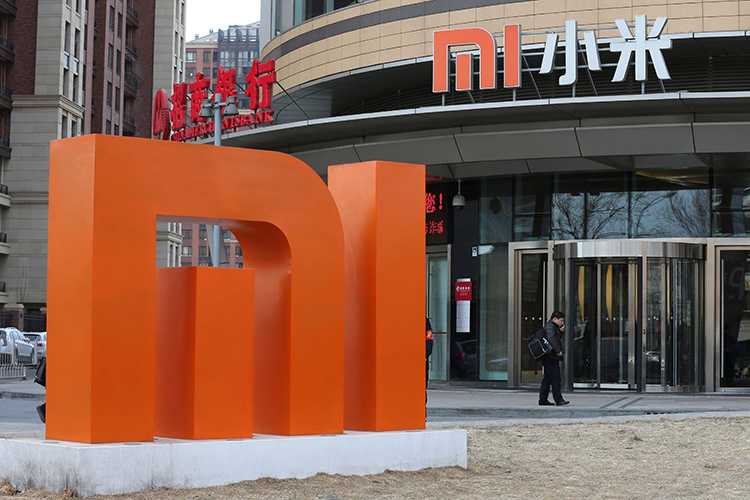 Buoyed by its growing popularity and increasing market-share in India, Chinese smartphone giant Xiaomi is reportedly planning to launch company-owned Mi Home stores in the country after the government recently relaxed the norms for foreign direct investment in single-brand retail. 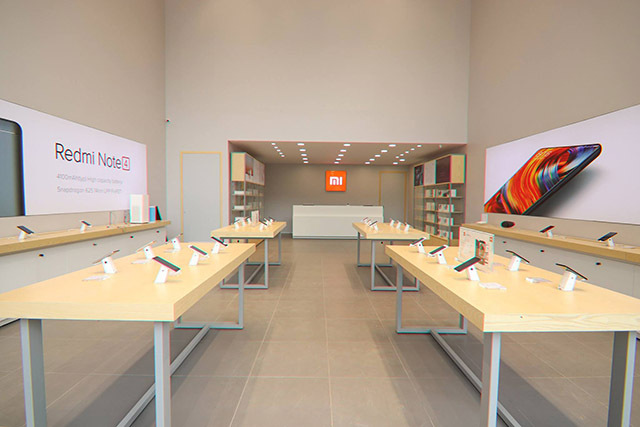 The company currently has 23 Mi Home stores across seven cities, but given the restrictions surrounding FDI in single-brand retail stores, all these are owned by franchisees and managed by Xiaomi. The company also has more than 1,500 Mi-preferred multi-brand stores in 16 cities around the country. Xiaomi India MD, Manu Jain, told the Times of India that, “the relaxation of norms means that we can open our own stores in India. This will happen soon, as the year progresses”. According to him, “It now makes sense as automatic approval has come in. We do not need to go through government approvals before doing so”. The company expects the new stores to increase the share of its offline sales to around 30 to 40 percent of its overall revenue by the end of 2018. Offline channels presently account for only around 25 percent of the company’s overall revenues. Xiaomi was one of the very first Chinese companies to have bet big on India, and its faith in the country has paid off exceedingly well over the past few years. While the company was always one of the most popular online-only smartphone vendors, the recent expansion into offline channels via third-party Mi Home Stores and Mi-preferred stores helped the company replace Samsung as the largest smartphone vendor in the country during the final quarter of last year, shipping a reported 8.2 million smartphones during the period, thanks largely to the massive success of the Redmi Note 4, which went on to become the best-selling smartphone in the country last year. Overall, Xiaomi shipped around 28 million smartphones in the country in 2017, finishing just behind Samsung as India’s largest smartphone vendor, even as Oppo, Vivo, Gionee and others struggled to increase shipments in an increasingly competitive market.